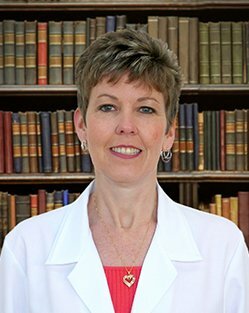 Kim Hess completed her undergraduate studies at Jacksonville University and earned a Bachelor of Science degree in Nursing. Kim completed her graduate studies at Duke University earning her Masters of Nursing in 2010. Kim is dually certified as an Adult Nurse Practitioner and an oncology nurse. Kim has worked as an oncology nurse at CCHC New Bern Cancer Care since 2003. Kim is now affiliated with CarolinaEast Hematology/Oncology Associates. Coastal Carolina Health Care, P.A. Website designed by Trade Ideas, Inc.